Gabriel North has spent two years allowing his family to think he is dead, while he assumes the identify of a hard-working steward on the Three Springs estate. When Gabriel falls in love with Polonaise Hunt, the cook at Three Springs, he realizes until he solves the mystery of who tried to kill him, he cannot ask this woman to share his life. 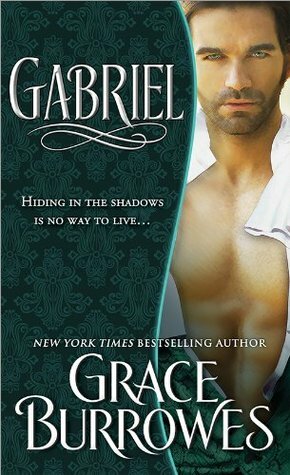 Gabriel resumes his proper identity as Marquis of Hesketh, only to find Polonaise has also resumed her calling, as a talented artist, and she is commissioned to paint Gabriel's heir. While Gabriel tries to untangle the mystery of his attempted murder, he finds Polonaise has been keeping secrets of her own. 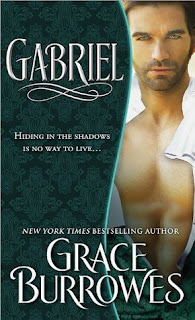 I enjoy the occasional historical romance, and Gabriel by Grace Burrowes was one that I enjoyed very much. 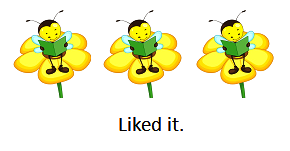 It moved a long at a reasonably good pace, and the characters were endearing - if not a little frustrating at times. It took me a little while to settle into the story, I had not read the other books in this series, and I am not sure if these particular characters had been a part of a previous book. However once I had orientated myself to their back story I began to understand it. I was wrapped up in the mystery of who the potential murderer might be, and the reason why. It turned out a little tame in the end, although I guess it was plausible. The hero and heroine are likeable, and endearing, however I found it a little difficult to understand Polonaise's refusal to accept Gabriel's proposals of marriage. Allemande, Polonaise's child, had a small part to play in this book, and she made a very fine character, with lots of fire and straight talking. She believed in telling the truth, and couldn't abide the lies adult spoke, often because it was what they thought was the 'right' thing to do. This book was well written and Grace Burrowes knows how to entertain with a very good historical novel.